This topic contains 6 replies, has 4 voices, and was last updated by Ray 3 months, 2 weeks ago. Over the years, our infrastructure has been unable to keep up with the growing numbers of users coming to us for API data. This has led to higher costs as we worked to keep the service stable and dependable. Eventually, we realized we’d need to make drastic changes or risk serious problems for our API. As a result, we’ve made the difficult decision to retire the Weather Underground API. The Weather Company, which acquired WU back in 2012, offers a powerful suite of enterprise-grade APIs that might be better suited to meet your scale and performance needs while offering a broader range of weather data. You can see these products here . If you are a paying WU API customer , you will receive a call from a representative from The Weather Company, and IBM business, to discuss transition options to other API services. If you’d like to have these conversations sooner, contact us . If you are a Personal Weather Station owner , you will receive more information about our plan to offer free access to the data you provide to Weather Underground. We’ll reach out once that plan has been finalized. Same here. What are the next steps for us using the API today ? This reply was modified 5 months, 2 weeks ago by Gilles. We’ve already updated the weather service to use OpenWeatherMap (OWM) — if you don’t provide a WU key (this is now in Edit Options -> Advanced tab), it will automatically use OWM weather API. So all I need to do is delete the old WU key and we’re good to go? Thanks. 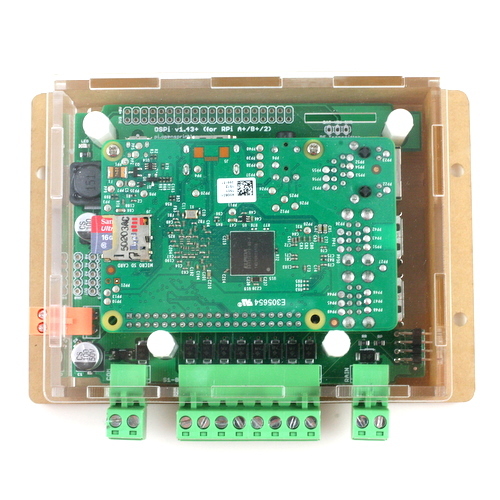 But how can i get the Weather Data from my Netatmo Weather Station to OWM? Problem here in my area is even if the OWM side say it was or is raining in my city that on my street it was not rain and i need to water. 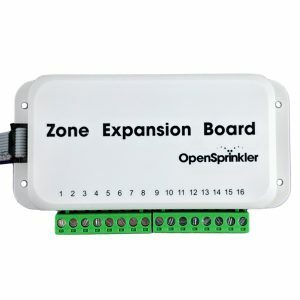 That was the reason for me to buy opensprinkler and connect my Netatmo to wunderground. With that i was able to get data from exact my place. how that will work now with OWM? or i now need to invest again and buy a other system? perfect for me would be a direct integration of Netatmo Wether stations. But as i’m not a programmer i cant script that by my own. “But how can i get the Weather Data from my Netatmo Weather Station to OWM?” — I really have no knowledge to tell. 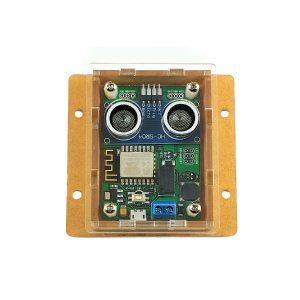 You can search ‘Netatmo’ on the forum and I think it has been discussed by other users before. Or Google it to find out if this is an option. Also, as discussed in other threads, if your Netatmo can send HTTP command (or interface with a server), you can have it or the server it interfaces with send OpenSprinkler command to change the watering percentage. 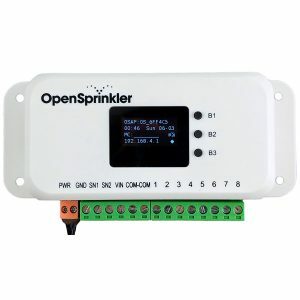 This way, OpenSprinkler doesn’t have to read data from Netatmo, but instead the watering percentage is pushed to OpenSprinkler.